Are you looking for fast setup or on a budget? 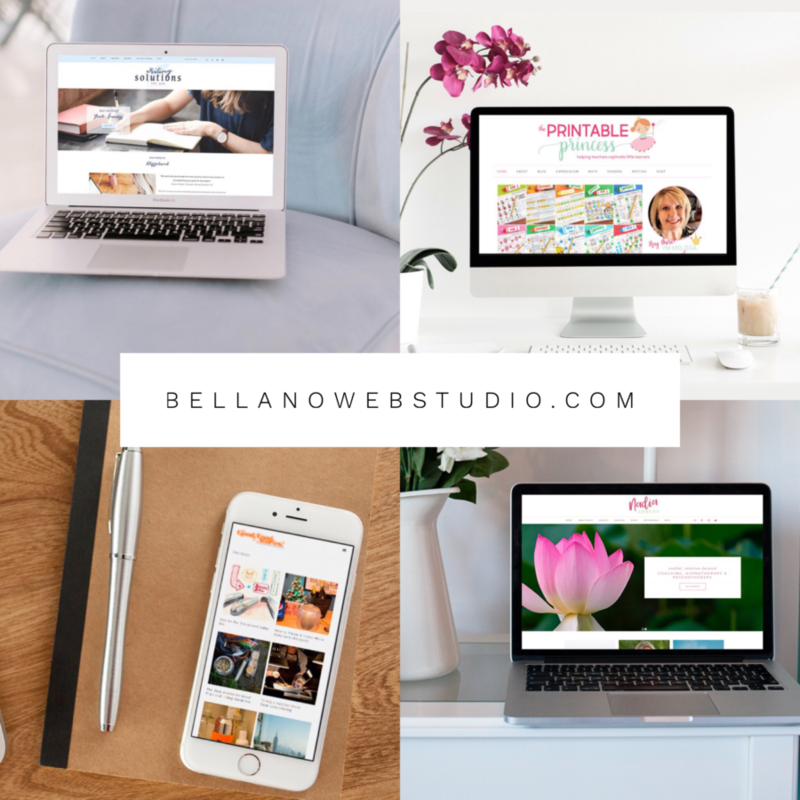 Bellano Web Studio is known for Custom WordPress Solutions, but some projects need to hit the Web fast and have a tight budget. With one of these 3 basic solutions, you can get online fast and save yourself hours or days of following setup instructions and configuring widgets to get everything in its place. If you need a custom solution and personal guidance, please check out the Complete Solution package. Recommended Hosting – Flywheel they will keep your site safe, secure, and backed up. I use Flywheel and I can’t recommend them highly enough. Best customer service around! If you choose Flywheel I will set your site up on a Flywheel preview and transfer the account to you when ready to launch. Easy-peasy.